Rambler in Saratoga Springs the Armon Plan. 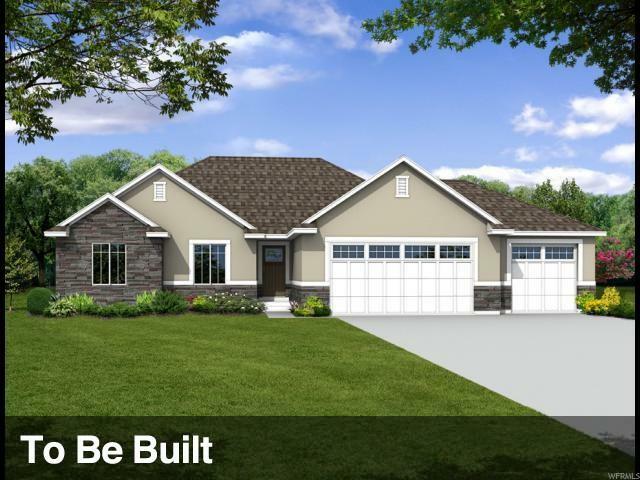 This comes standard with granite or quartz through out , 3rd car garage, vaulted ceilings, White cabinets, Tile in bathrooms, and many more upgrades that are standard for us. Listing provided courtesy of Axis Realty. Information deemed reliable but not guaranteed accurate. Buyer to verify all information. © 2019 Wasatch Front Regional Multiple Listing Service, Inc., All Rights Reserved.